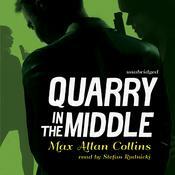 When retired hit man Quarry turns down a million bucks to murder a presidential candidate, he becomes a “loose end” that the conspirators need to tie off. 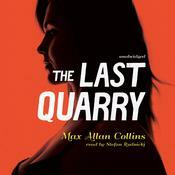 With his peaceful life in ruins, Quarry launches his own campaign—for vengeance. 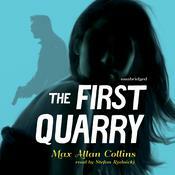 This book is the fifth book in Max Allan Collins’s cult classic Quarry Series. 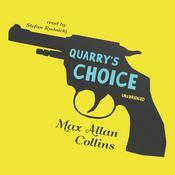 They don’t come harder-boiled than Quarry. 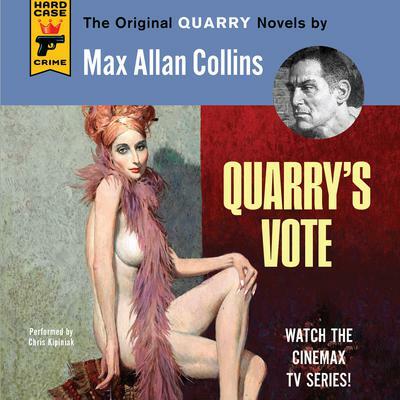 Max Allan Collins is the author of Road to Perdition, the acclaimed graphic novel that inspired the movie, and of the multiple-award-winning Nathan Heller series of historical hardboiled mysteries. One of most prolific and popular authors working in the field today, he was named a Grand Master by the Mystery Writers of America in 2017. He is also the literary executor of Mickey Spillane.